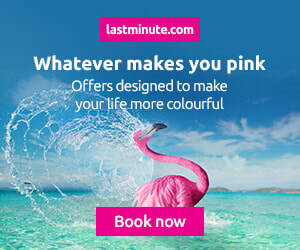 Save Money on your Ayia Napa holiday with discount codes and travel offers. 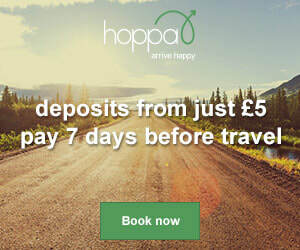 There are loads of travel companies who offer holidays and hotels in Ayia Napa and often they will have discounts or special deals available to save you money on your holiday. When we find a deal, we'll share it with you. Make sure you visit our Facebook Page to keep up to date with the latest offers. 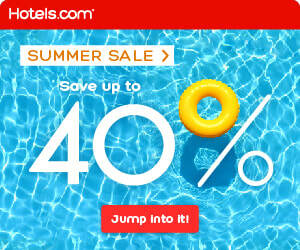 ​Up to 50% off Summer sale. 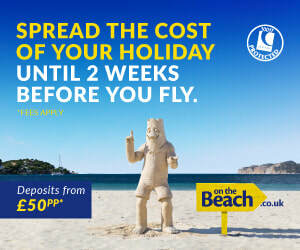 Deposits from £50 and spread the cost until 2 weeks until you fly. 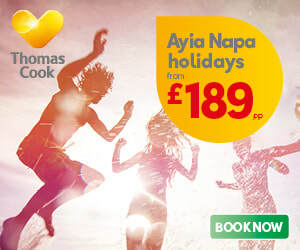 Cheap Ayia Napa Holidays from £169. 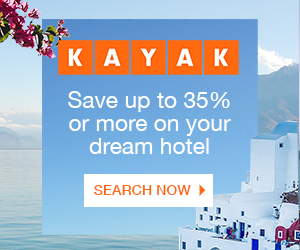 Third week free at selected hotels. 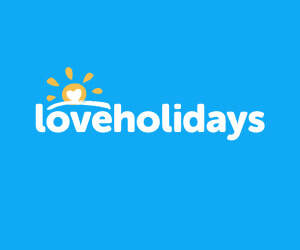 ​Compare Holiday and hotel deals from hundreds of suppliers. 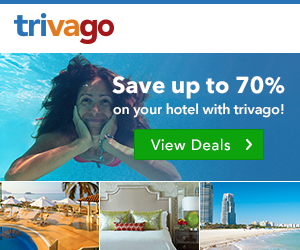 Save up to 70% on your hotel when you search on Trivago.